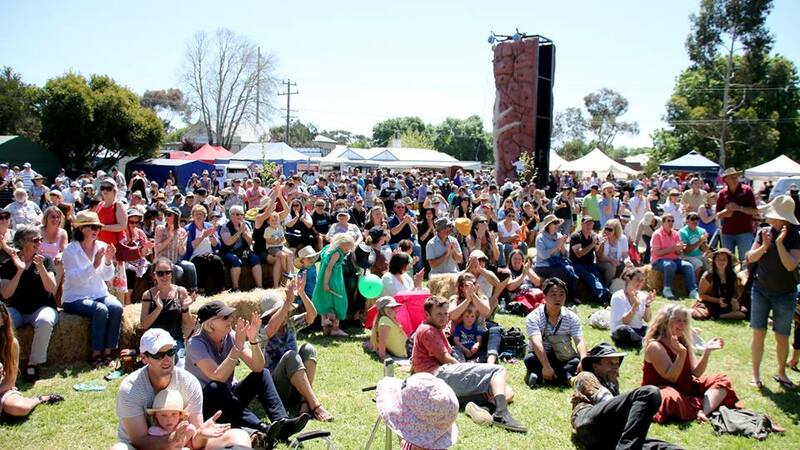 ﻿This year's festival is set to provide tons of entertainment for the whole family. Each year Birre Fest is attracting more and more amazing musicians to entertain the crowds! This year will be no exception. Check back soon for the 2016 line up announcement. 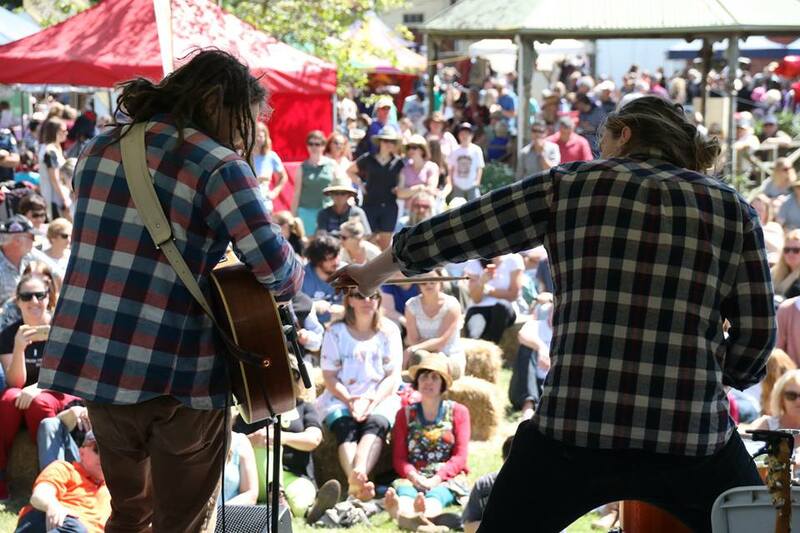 Interested in performing at the 2016 Birregurra Festival? Woodlock comprises of three members; Kiwi brothers Zech and Eze Walters on guitar/vocals and their mate Bowen Purcell providing the percussion. Woodlock have worked hard to perfect the sounds crafted in the studio to a live setting. Focusing on strong, energetic and creative live shows to take their performance to the next level. Now based in Melbourne, the boys have gained some great recognition and created a strong following from tirelessly busking at every corner of the Melbourne CBD. Woodlock released their second EP titled ‘Labour of Love’ in 2014, produced by Wayne Connolly (Josh Pyke, The Vines). ‘Labour of Love’ made it into the top 100 in the ARIA charts as well as charting on iTunes. They’ve also sold around 25,000 EP’s independently. To celebrate, they took off on a huge tour across the country selling out three Shebeen shows in Melbourne and selling out rooms all the way up the east coast including Black Bear Lodge in Brisbane. The boys have just finished recording ‘Sirens’ with Andy Mak at The Grove Studio’s in NSW, and also have a huge tour to boot. 2015/16 is setting up to be the year of Woodlock! The Kite Machine, delivers tight, riff-driven funk-rock, resonating somewhere between the sounds of The Black Keys & Chilli Peppers. Dexterous guitar, a dancing bass and crisp, unique vocals flood the senses in their 6 track EP Lunatics. 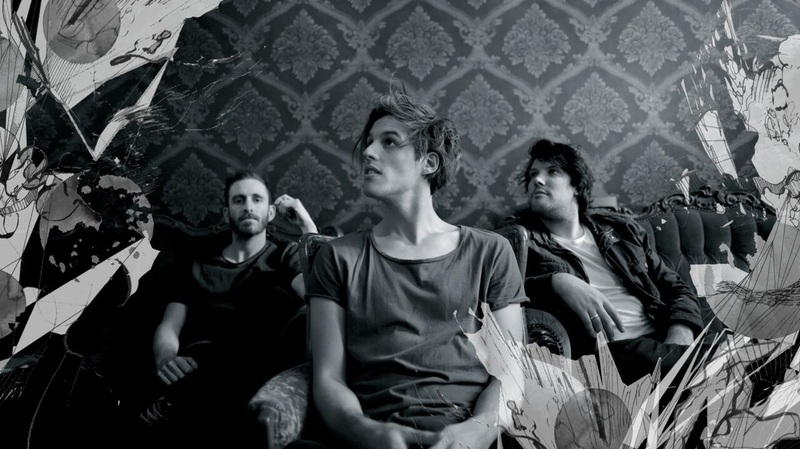 Their sound is sparse and clear yet powerful in its feel and passion. 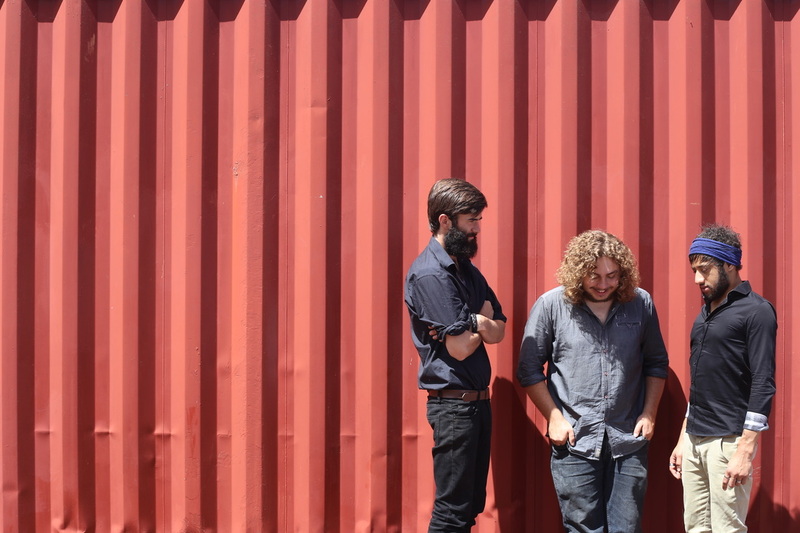 The Kite Machine offer an invitation into their funky world to share their addictive sounds. Geelong trio, Levi Anderson, Ev Smith and Kane Sheriff are undoubtedly a must see outfit. It would be a generalisation to group 23 year old Alister Turrill with other young roots players. His playing style blends a true form of blues with complex song writing seldom seen in someone so young. 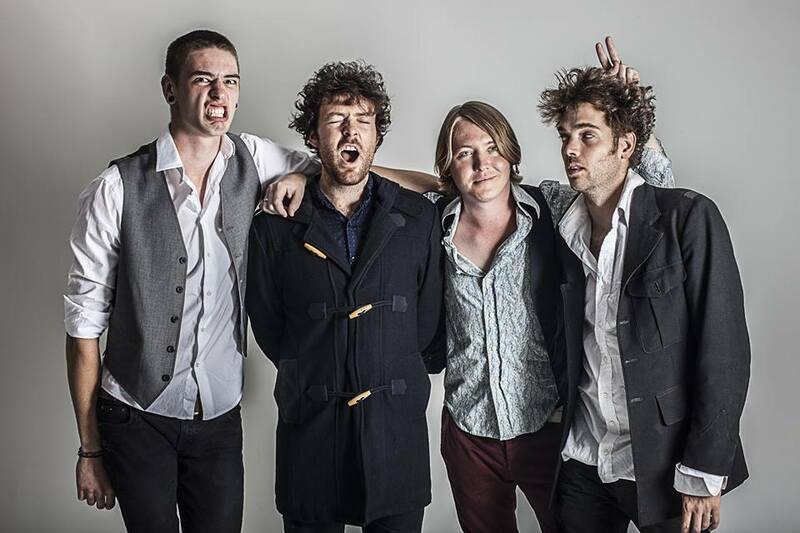 2015 has sparked the formation of Alister Turrill & The Vagabond Brothers, a trio made complete with the addition of Toby Johnson on Drums and Jaron Mulholland on Bass. 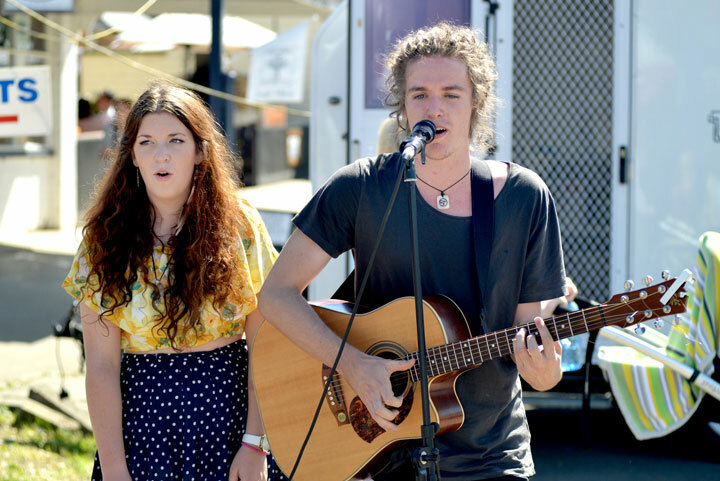 The energetic new single 'Road To The Grave' was released at this year's Port Fairy Folk Festival. With passion, drive and a life long love for authentic music, the best is truly yet to come for Alister Turrill & The Vagabond Brothers. 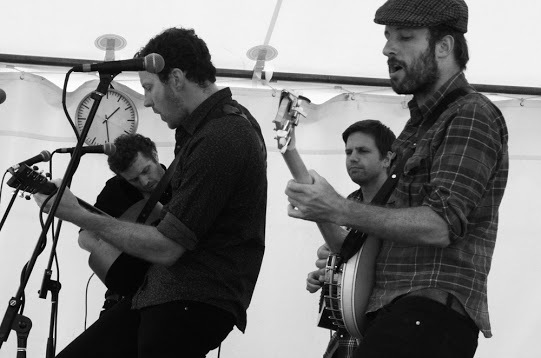 Moosejaw Rifle Club are a Melbourne Band who play good time, country/folk loaded with four part harmonies. They sing of carnage, beauty and rollicking good times. Their sound starts at country but stops all stations including blues, bluegrass, folk, gospel and rock. 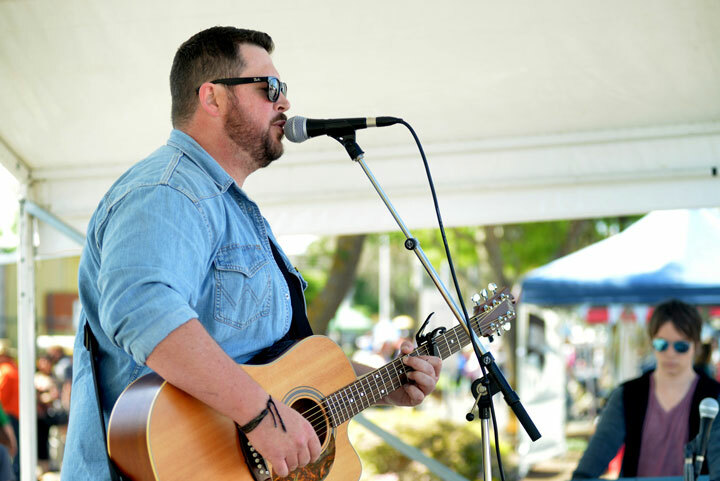 Their original song-smithery melds effortlessly with their more traditional influences appealing to a diverse audience of music lovers. 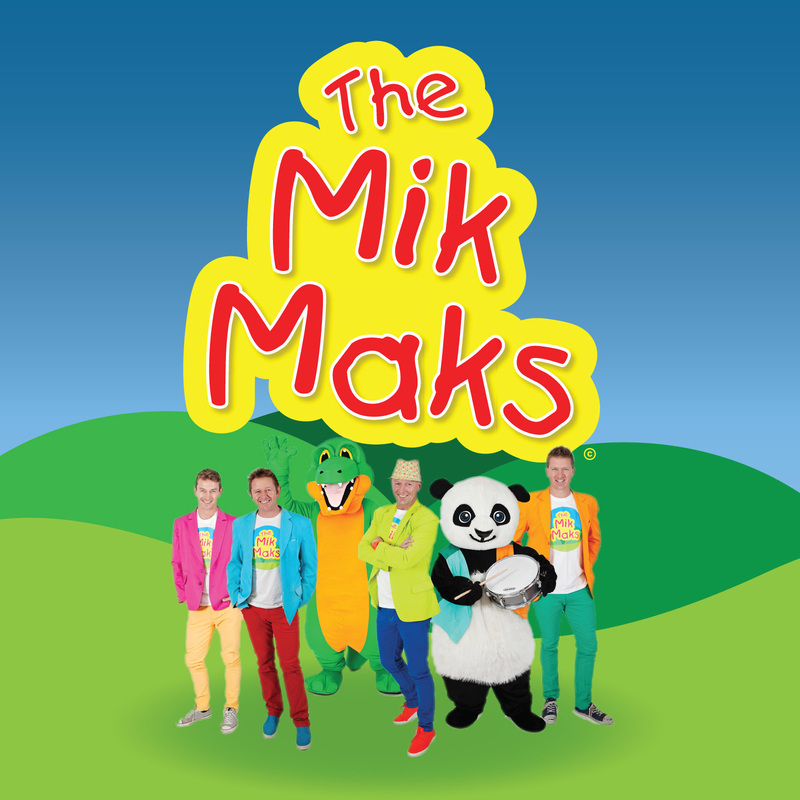 The MikMaks are Australia’s newest and most colourful children’s entertainment band. 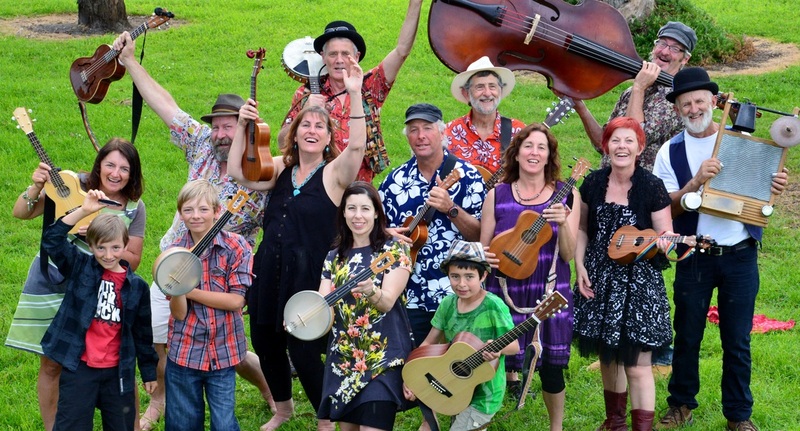 The group have enormous fun bringing families and communities together with their quirky songs. 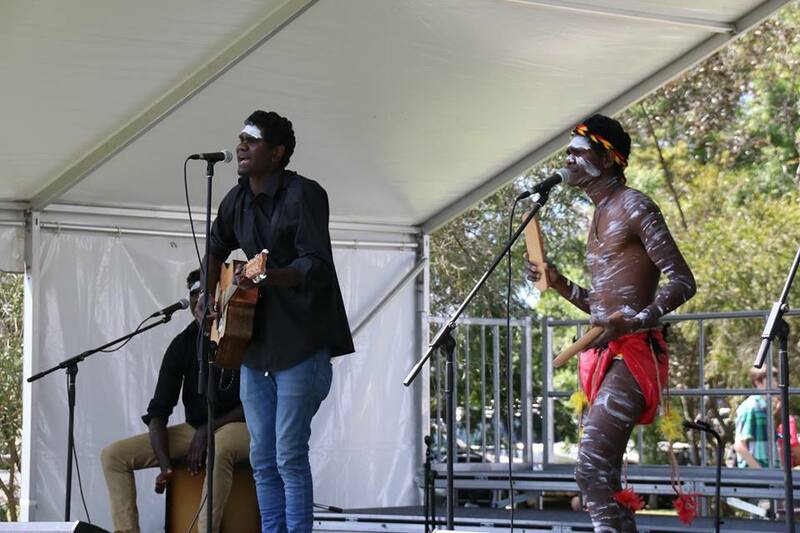 They write and perform their own songs that focus on engaging children through colour, fun and movement. Music is a passion for the band and they feel privileged to be able to share it with their young audiences. Led by songsmith Fraser Henry, The Peeks are a folk-inspired indie-rock trio from the seaside Melbourne suburb of Williamstown. Driven by lucid melodies & hearty stories, the group tap into a studied pool of influences - from Fleet Foxes and Crowded House, to Jake Bugg and Ben Howard. 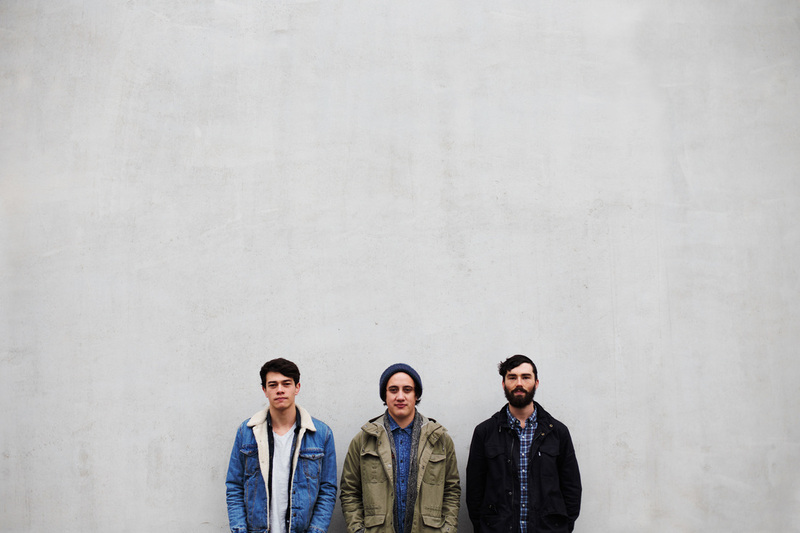 Henry (vocals, guitar), Hudson (drums), and Connolly (bass), have already set foot on some of Melbourne’s most iconic stages, and toured Sydney, Brisbane, Newcastle & Adelaide. Their latest single, Moving Pictures, has sparked great anticipation for their debut album set to be recorded in late 2015. Your feet won’t stop tapping and the smile won’t leave your face with music of Geelong based Ukes D’Jour, which includes bouncy old style swing with a mix of Bluegrass/Jug and Jazz. Forever Son plays folk music drawn from the depths of the guts and hollered high upon tippy toes. Described by The Band Review as having a voice "somewhere on the spectrum of Jeff Buckley, Donovan and Devendrah Banhart" and with a fresh E.P to share right before the sun returns after its winter hiatus. Forever Son is not just about the music but the ideas and thoughts that they plant inside your minds atrium. Its a bursting hot house of intention! Also music's a fun time so chill out and enjoy. Seriously. 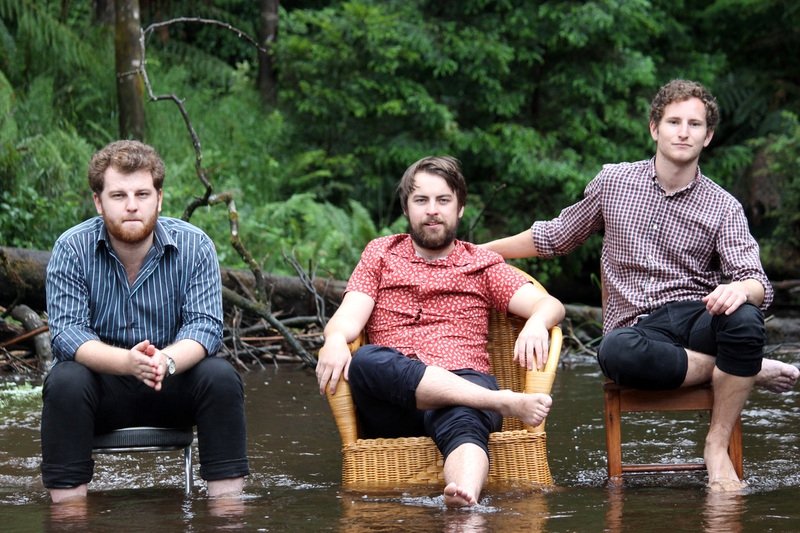 The Elliotts are a Melbourne based indie rock trio founded by singer, songwriter, guitarist Robbie Elliott in 2010. Uniting with James Howlett (bass and vocals) & Max Missingham (drums & vocals) under a mutual love of harmony bands such as the Beatles . 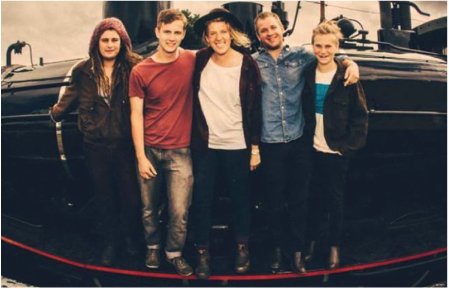 The Elliotts refined their sound with Taxiride producer Pete Dacey and have been booked as supporting acts for Psudeo Echo, Kingswood, Belinda Carlisle and many others. Having toured nationally at least 4 times a year and in Singapore in 2012, they are about to embark on their first European tour this coming August. They are also recording their 2nd EP for Australian summer release. 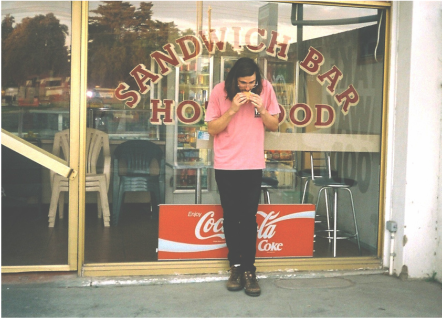 Geelong’s Jordan Riddle grew up surrounded by many musical influences and experiences within his family from a young age. 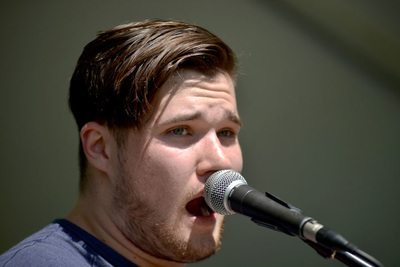 Jordan’s solo music grew from an extended two month trip to The US, it was here that he was inspired to write his first song “California” and then go on to write debut EP, “Beyond The Pines”. 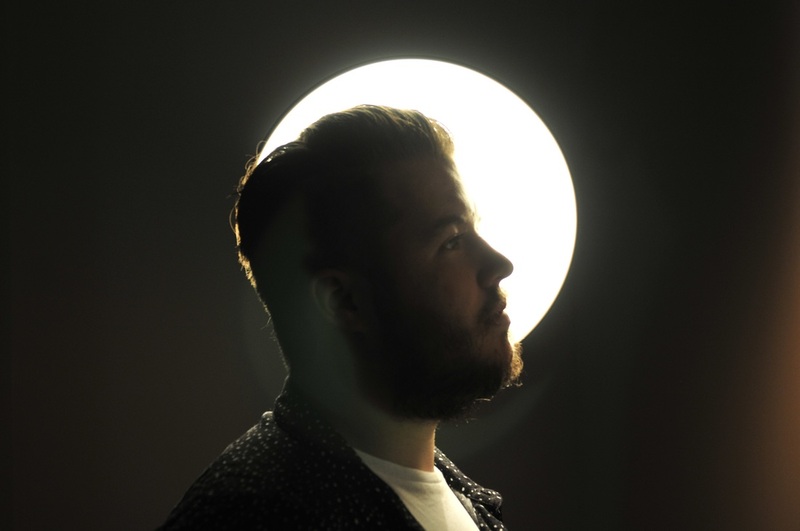 Influenced by artists such as Bon Iver, Chet Faker and City and Colour, Jordan’s sound is a mixture of heartfelt lyrics and airy falsetto winding through simple guitar where vocals are the main feature and fill the empty space. Murdena erupted from the Bellarine Peninsula to create an eclectic, punchy, lyrics-driven songfest. This unique group combines toe-tapping country dance fun with urban blues and folk-rock, taking audiences from hay bales of the wild west to the leather retro-chic lounges north of the Yarra. Back in business after a short break earlier this year, Murdena is set to release their debut album late 2015! Treehouse began about 6 years ago with a group of people camping and playing music around the campfire and first started gigging at the occasional Christmas or birthday party. However, in the last few years they’ve been a regular feature in the Bellarine community, playing at fundraisers, art shows, film nights, garden openings and local festivals. They’ve also supported acts such as Rebecca Barnard and Kristina Olsen (Canada). 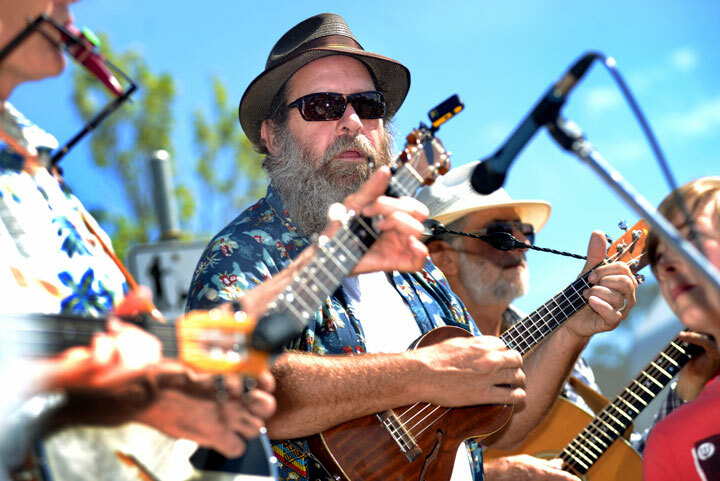 With a quirky set list, clever arrangements, beautiful harmonies, plenty of ukes, percussion, bass, melodica and glockenspiel – Treehouse is the ukulele band your waiting for. 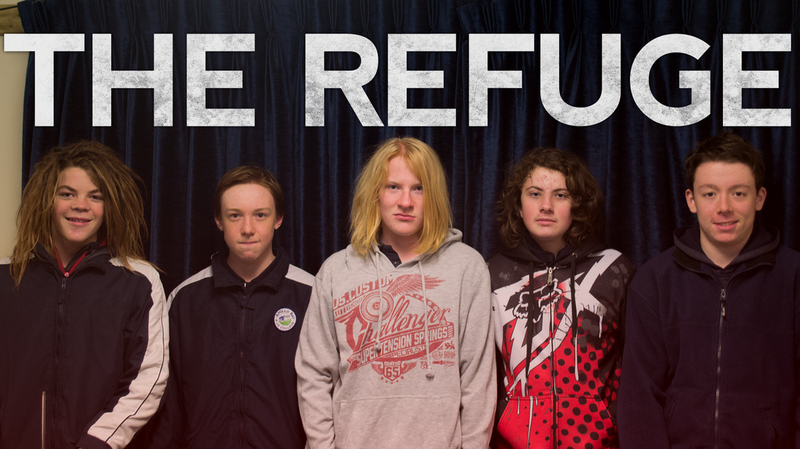 The Refuge (formerly known as School Refuge) are a hard rock band that formed in April of 2014 and have been playing for just over a year from Apollo Bay South West Victoria. Often compared with Silver Chair, The Refuge are a live band who are influenced by Deep Purple, Led Zeppelin, Foo Fighters, AC/DC and are currently working on an album. The Refuge have won Battle of the Bands in Colac and have written 12 songs as of July, 5 of those songs, Climbing to the Top, Shades of Grey, Hard Soul, Nightmare, Let it Burn are on their current EP. 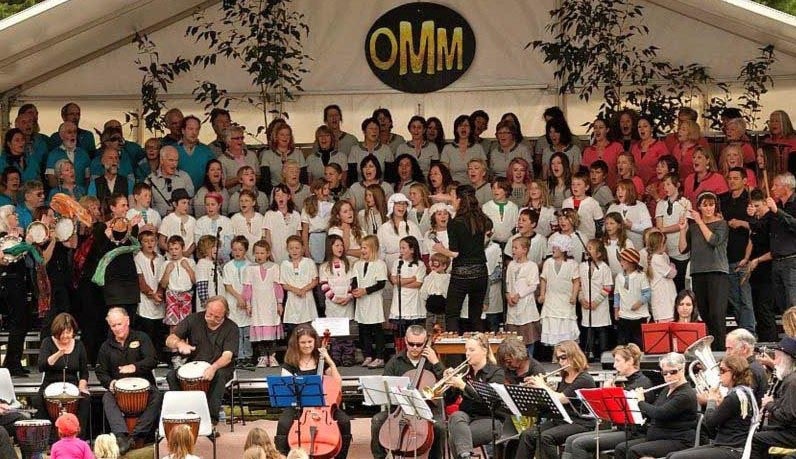 First established in March 2012, Orchestral Manoeuvres in the Marsh was formed to give local Singers/Musicians a voice through its Mass Community Choir & Percussion Group. Colac Otway and Surf Coast Shire as well as 160 children from Birregurra, Deans Marsh and Forrest Primary Schools. This generation-crossing musical extravaganza is a large-scale production put on by the Community… for the Community.